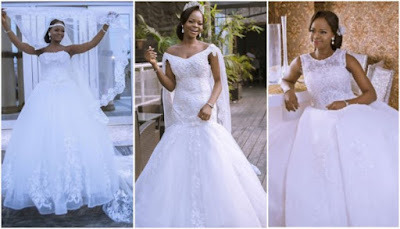 Former bread seller turned model, Olajumoke Orisaguna looks absolutely stunning in these new wedding dress photos from her recent shoot. 28-year-old Olajumoke Orisaguna’s life was turned around in February 2016 after she photobombed TY Bello’s street shoot. The story was reported in various media sources, including CNN. 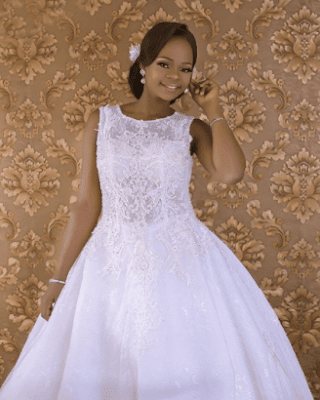 Olajumoke Orisaguna was born in 1989 and brought up in Ire, Osun State. She trained as a hairdresser where she met an artisan named Sunday Orisaguna. They married in 2010 and later had two children. She is fluent in Yoruba. Jumoke as she’s fondly called, traveled to Lagos with one of her children where she hoped to make more money selling bread. Her husband stayed behind with the other child where he worked installing sliding doors. While she was working in Lagos, she was caught in the background of a picture taken by the photographer TY Bello while Bello was photographing the British rapper Tinie Tempah. While later reviewing and editing the images she had taken, Bello decided that Orisaguna had potential as a model. After posting on Instagram, Bello located Orisaguna and offered to launch her career. She arranged for Orisaguna’s portrait to appear on the cover of Style magazine and planned to create a documentary about her. Orisaguna was later offered a modelling contract, internships and work, despite not speaking English. Following Orisaguna’s success, her husband and her other child moved to Lagos. 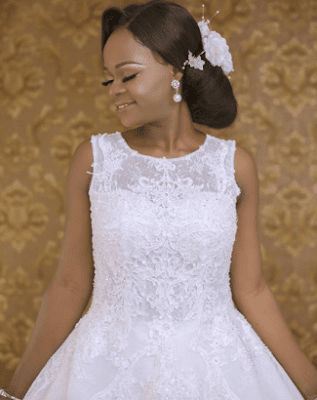 Among the blessings that followed Olajumoke after her fateful shoot with TY Bello was a joint scholarship initiated by Sujimoto Group and co-sponsored by Sujimoto Group and Poise Nigeria. 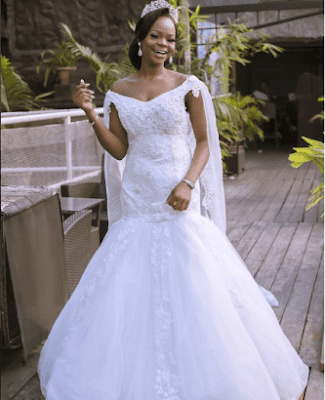 Olajumoke was taught Etiquette, Social Graces and grooming over a period of 1 year. The scholarship was initiated by Sujimoto Group who wanted to be sure that Olajumoke was equipped for life after the buzz has died down. 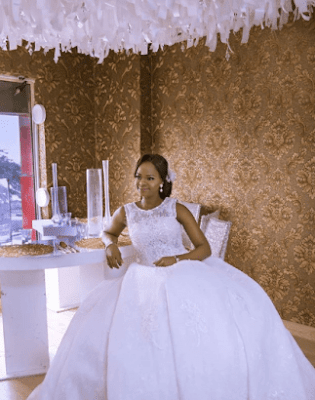 A bank also offered to pay for Olajumoke’s children to attend school.